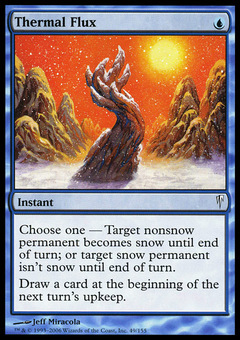 Lightning Storm ($0.82) Price History from major stores - Coldsnap - MTGPrice.com Values for Ebay, Amazon and hobby stores! 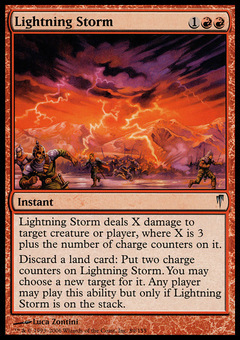 Card Text: Lightning Storm deals X damage to target creature or player, where X is 3 plus the number of charge counters on it. Discard a land card: Put two charge counters on Lightning Storm. You may choose a new target for it. 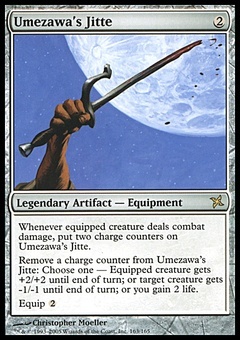 Any player may activate this ability but only if Lightning Storm is on the stack.